As usual AO were spot on with ordering and delivery, they get five stars. 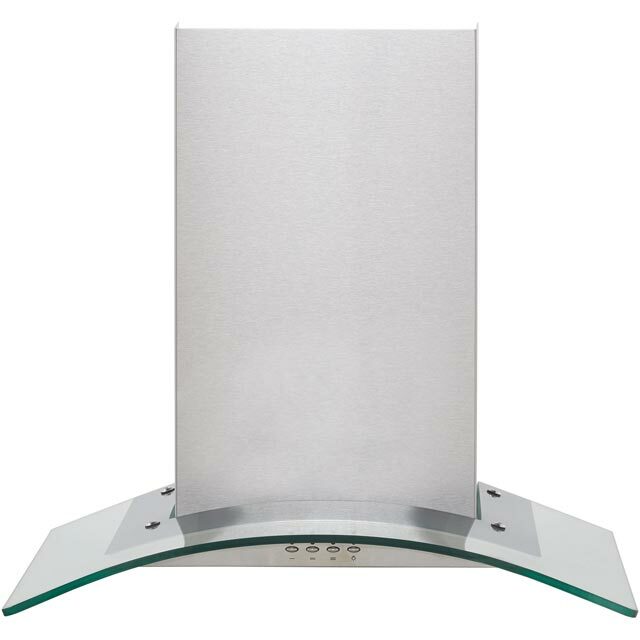 The cooker hood is good and now fitted works well but nosier than the one I purchased for my house a few months ago. Fitting is fairly straight forward but an electrician may be needed for the wiring. As with the first one fitted the cowling on the outside is a real pain to fit, so not exclusive to Baumatic, but the finished job makes it all worthwhile. Recommend it? why not, it does the job and was well priced so yes, probably would say go for it.